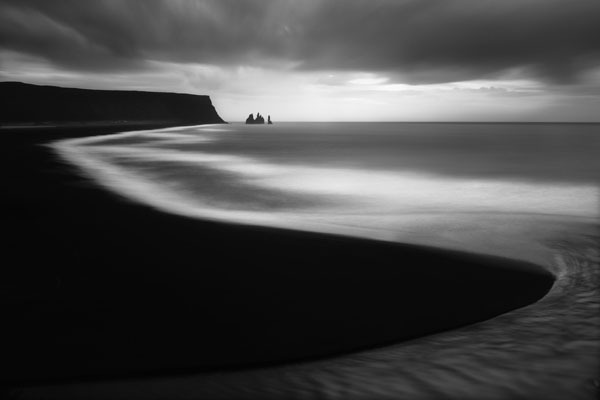 Fine Art Photography Prints by Ian Bramham: What makes a powerful photograph? Fascinating and insightful quotes from eight influential photography professionals on what it is that makes a powerful photograph. My personal favourites are the explanations by Michael Hoppen, Martin Barnes and Alex Majoli. Which ones resonate with you? "After I've finished looking at an image, or a book of images, if I feel like I want to go out and take a picture, I know that the work is really good. It has nothing to do with aesthetics or the gimmickry of the picture – it's about the ability of the photographer to bring me to a place that I've never been before. And I think you should be able to stand in front of a picture and receive something without too much thinking. It should be as unintellectual as possible. It's not about the photographer." "Great photographs are like visual poetry. They neatly capture and express a situation or emotion that transcends the everyday. The most intriguing photographs do not overexplain. Though they brim with information, they also provoke a desire for knowledge, and seem to promise it, but ultimately they fall profoundly silent and still." "I look for things that have a timeless quality. Often, you get what I would call a sugar hit from something, but you have to stand back and see what's nibbling at you, because images should refresh themselves. It's just a gut instinct. I say to my clients, 'Go home, and if in the next few days you're still waking up in the morning, or you're in the middle of the park and the picture keeps coming back to you, it means it's got its talons into you, and it's more than a sugar hit. I look for pictures I cannot live without."